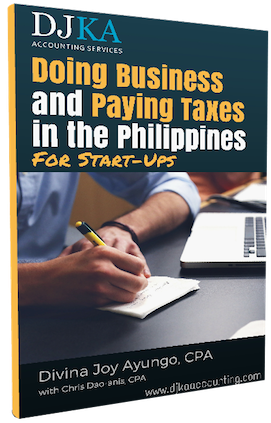 To comply with tax regulations in the Philippines is to understand deeply the law of the land. But considering the tricky process tax compliance involves, it’s all too easy to commit blunders. Oftentimes, one oversight is already too many. Your company might get fined, and worse, be on the “watch list” of the Bureau of Internal Revenue. Avoid finding your business in hot water over honest tax compliance mistakes. 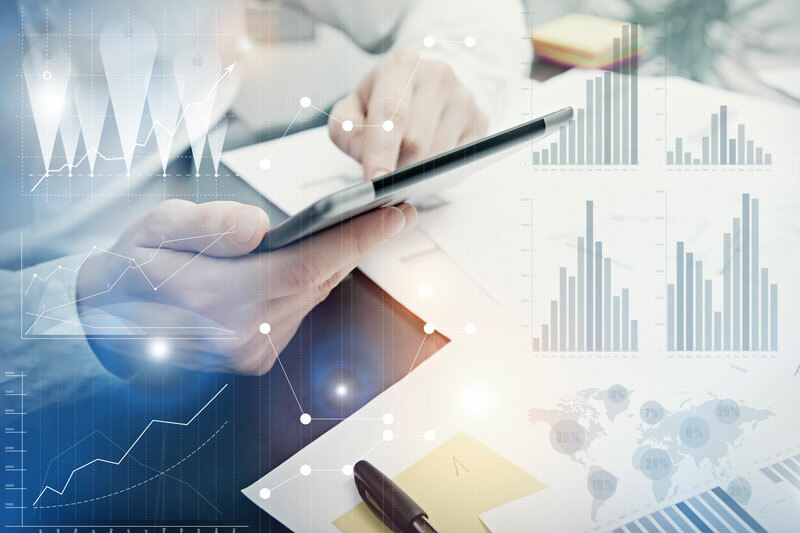 At DJKA Accounting Services, we provide quality tax preparation and accounting services to help you conquer the challenges these functions present. Combining our expertise and experience, we’ll make the otherwise time-consuming and confusing tax-related tasks a breeze. Having DJKA Accounting Services as your partner is the silver bullet to ease your qualms about tax compliance. Need help for the next tax season? Many business owners are not aware that they can write a lot of items off their books. In hopes of reducing their taxes, they end up evading some of them, which in turn, raising the ire of the BIR. If you outsource your accounting and tax compliance needs to experienced professionals, you can pay less tax legally. DJKA Accounting Services serves a diverse clientele, from construction to retail. Whatever industry you’re from, you can rely on us to find out which taxes your company is liable to pay and which ones you can avoid. Staying compliant to tax regulations isn’t easy, as reforms and new rules come into effect every now and then. 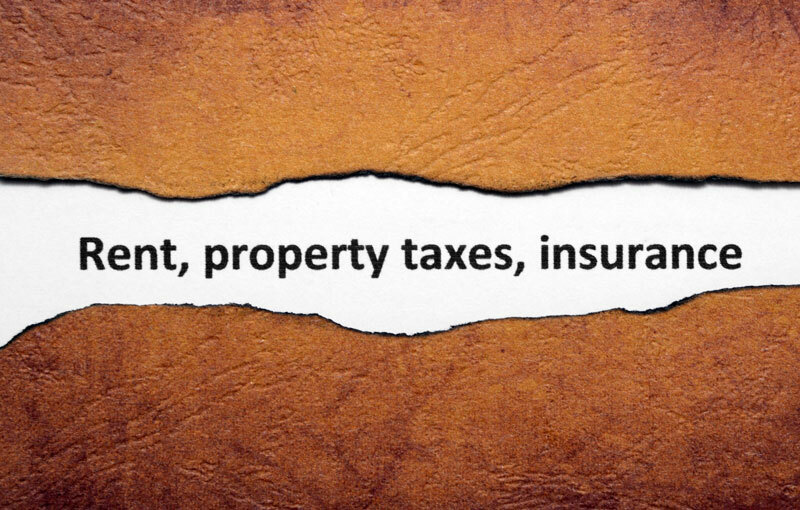 But our tax professionals are constantly updated with the latest developments. Having DJKA Accounting Services as your partner is the silver bullet to ease your qualms about tax compliance. Tax preparations aren’t supposed to be seasonal; your daily bookkeeping must be spot-on to avoid discrepancies. You can’t choose to adhere to best practices for the first 364 days and be careless with your financial recording on the 365th. Your everyday financial transactions must be in order to prepare your tax return accurately. This way, you can have and maintain a clean record with the BIR, which will always reflect positively on your business’s image. With DJKA Accounting Services, every report we make will include all of your financial transactions. In case the BIR decides to take a closer look at your records, we can provide the agency the necessary documents, which are free from material misstatements, to prove your company’s tax compliance. Have one less thing to worry about in business. Choose DJKA Accounting Services for online tax compliance services and request for a quote today!